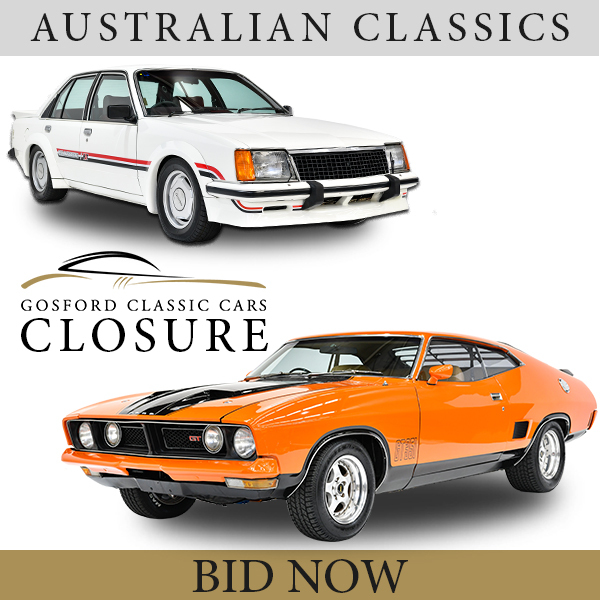 Lloyds offer quality Australian-sourced European classic cars at affordable prices. 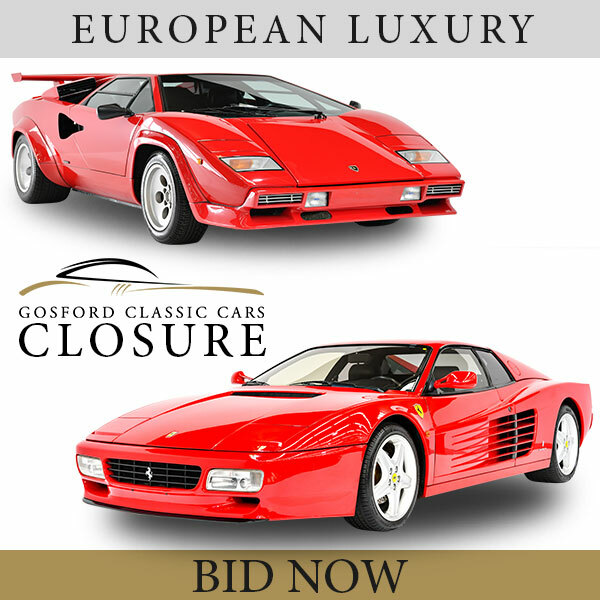 Collectors, investors and enthusiasts alike trust Lloyds Auctions to handle and deliver their cars with care and pride. Lloyds has an experienced advisory board, including former Formula One World Champion Alan Jones, which has assessed and appraised a large quantity of classic vehicles over the years. 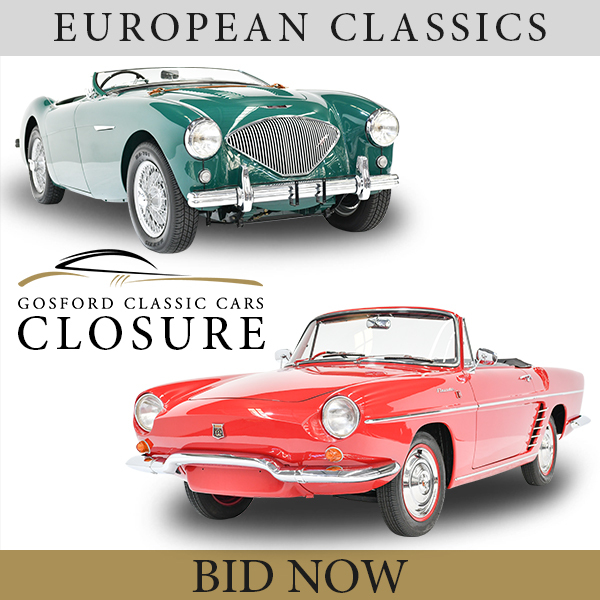 This has solidified Lloyds Auctions' position as a market leader in classic car sales, with specialist experience in the European sector now providing the best platform for returning European classics home. Our bidding process is simple and only takes a few seconds - after a simple registration process, our online bidding platform allows you to take part in dozens of auctions moving tens of thousands of items every week. Many of our auctions are completely UNRESERVED (meaning they will sell at any price) with bidding starting from just 1 dollar - there is nothing quite like the thrill of an auction! 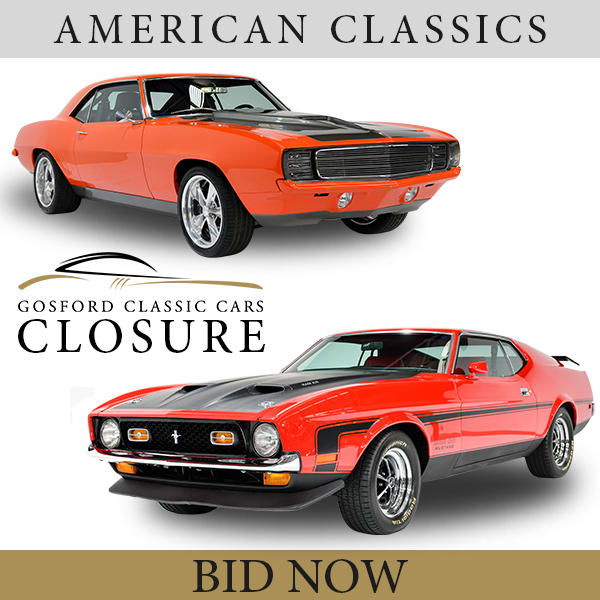 Keep an eye on our website for current auctions or contact us today. Australia’s dry and arid climate leads to very clean, rust-free European classics. Traditionally throughout Europe and some North American regions, roads are covered in salt during winter months which inevitably leads to rust. All of this creates a seamless purchasing process leaving the customer with no other concerns than driving off and enjoying their new collectible classic! Want to receive information about our latest auctions?